The lead singer of MercyMe describes how music and faith helped him heal from growing up with an abusive father and having his sports dreams ruined by an injury. From the bestselling author of The Weekenders comes a delightful novel about new love, old secrets, and the kind of friendship that transcends generations. A powerful novel from #1 New York Times bestselling author Danielle Steel, about an ambassador's daughter who is kidnapped and the former undercover agent who comes to her aid, saving her life in more ways than one. Writing letters to the late Dr. Martin Luther King Jr., seventeen-year-old college-bound Justyce McAllister struggles to face the reality of race relations today and how they are shaping him. When the scary, magical world in her grandmother's book of dark feminist fairy tales becomes real, seventeen-year-old Alice, partnered with Ellery, an obsessed fan of the fairy tales, must enter the world to rescue Alice's kidnapped mother. In a near-future Toronto where the British Empire never fell, Helena, August, and Margaret are caught off-guard by the discovery of a love so intense they are willing to change the course of the monarchy to keep it. Isla arrives in the harsh Snowlands to find her brother, Pirie, and must face the powerful fox known as the Mage that is using foxcraft to summon an ancient threat that could cause destruction. When Priyanka finds a mysterious pashmina in her house, she is transported to an India which may or may not be real, and goes in search of the reason why her mother left her homeland and the father she has never met. Papa Bear, Mama Bear, and Baby Bear know how to rock! But they need a new singer, so they audition everyone--the Three Pigs, Little Red Riding Hood, and more. To their dismay, no one seems just right. Could the perfect lead singer be the mysterious girl sleeping on Baby Bear's keyboard? This mash up of Goldilocks and the Three Bears and The Voice is a surefire story time hit. With a heartwarming story and tender illustrations, Jeanette Bradley's debut picture book is perfect for Valentine's Day, Mother's Day, and any day when a child needs a reminder of the strength of a mother's love. Caldecott Medalist Dan Santat's picture book about the aftermath of Humpty Dumpty's famous fall--and Humpty's determination to overcome his fear to reach great new heights. Newlyweds Celestial and Roy are the embodiment of both the American Dream and the New South. He is a young executive, and she is an artist on the brink of an exciting career. But as they settle into the routine of their life together, they are ripped apart by circumstances neither could have imagined. Roy is arrested and sentenced to twelve years for a crime Celestial knows he didn’t commit. Though fiercely independent, Celestial finds herself bereft and unmoored, taking comfort in Andre, her childhood friend, and best man at their wedding. As Roy’s time in prison passes, she is unable to hold on to the love that has been her center. 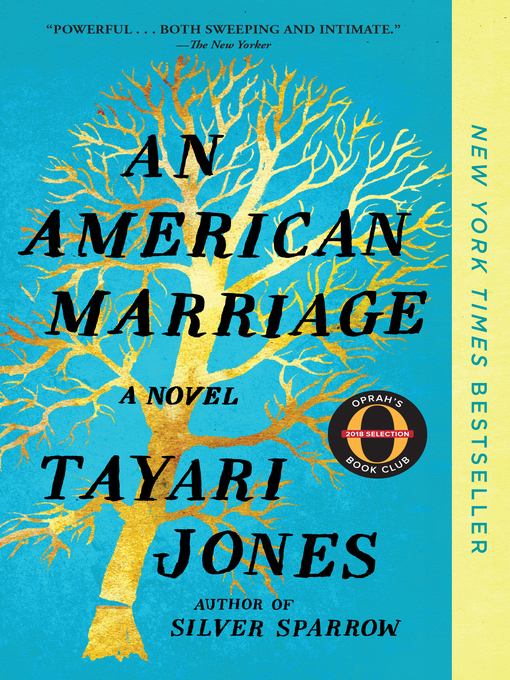 After five years, Roy’s conviction is suddenly overturned, and he returns to Atlanta ready to resume their life together. 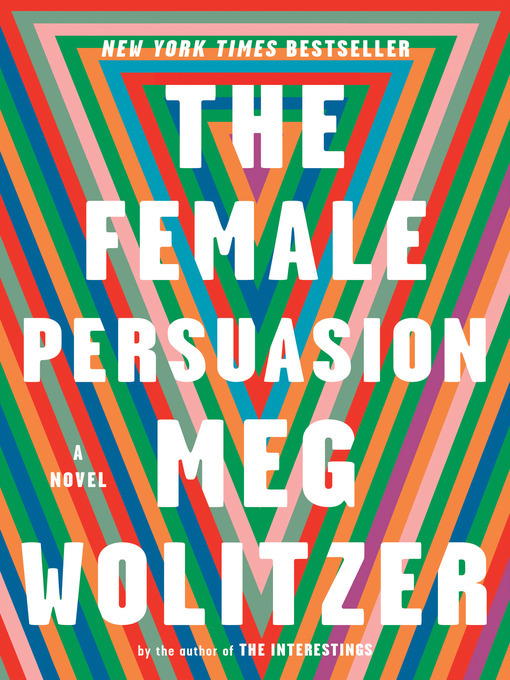 Greer Kadetsky is a shy college freshman when she meets the woman she hopes will change her life. Faith Frank, dazzlingly persuasive and elegant at sixty-three, has been a central pillar of the women's movement for decades, a figure who inspires others to influence the world. Upon hearing Faith speak for the first time, Greer--madly in love with her boyfriend, Cory, but still full of longing for an ambition that she can't quite place--feels her inner world light up. Then, astonishingly, Faith invites Greer to make something out of that sense of purpose, leading Greer down the most exciting path of her life as it winds toward and away from her meant-to-be love story with Cory and the future she'd always imagined. 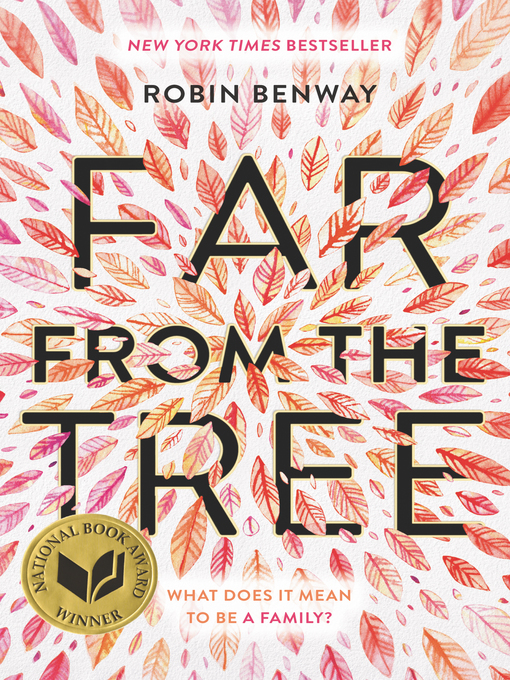 Perfect for fans of NBC's "This Is Us," Robin Benway’s beautiful interweaving story of three very different teenagers connected by blood explores the meaning of family in all its forms—how to find it, how to keep it, and how to love it.